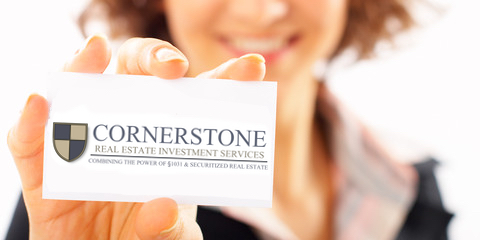 Cornerstone maintains one of the largest listings of available tenants-in-common (TIC) properties through our extensive network of tenants-in-common sponsors throughout the United States. This selection, together with our enhanced due diligence, allows the investor to compare and contrast numerous properties and thereby identify the property best suited to his or her unique investment objectives and §1031 exchange requirements. Our services are at no additional cost or obligation to the investor, as all costs are charged by the sponsors and are the same whether the property is purchased directly or through another brokerage. Let Cornerstone enable you to realize the power of combining a §1031 exchange with the advantages of tenants-in-common ownership.